Help Support Temple Sholom by using Amazon Smile when purchasing items. 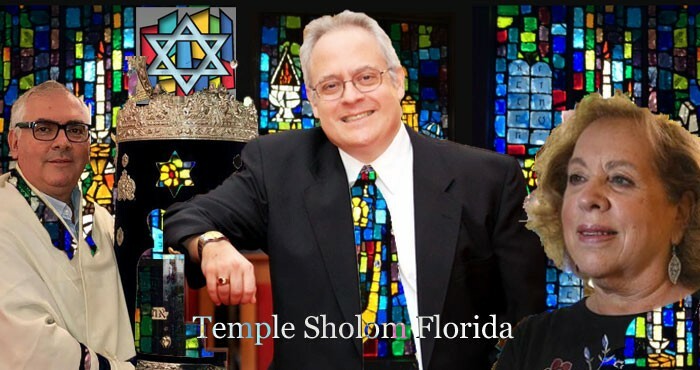 Once you're in your account you need to select Supporting to Temple Sholom Pompano Beach. Select any link below for more event information. Weren't able to attend our last Friday Night Shabbat Service? Select the link below to watch our Friday night service.